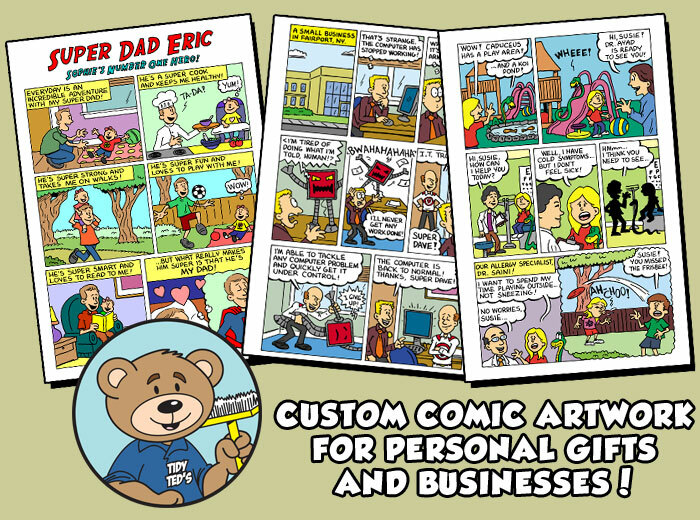 Niche Cartoons specializes in custom comic strips, personal cartoons, cartoon logos, custom cartoons and humorous spot illustration for businesses and personal use. Whether it’s cartoons for a website or print media, for a large business or a unique birthday gift, you can rest easy that content will arrive on time and be of the highest quality. 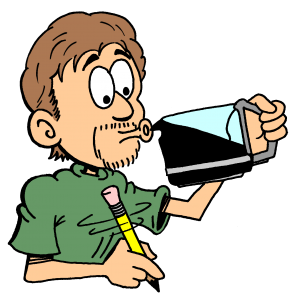 Years of professional cartooning and one-on-one personal attention ensures that each client is completely satisfied. I am a full-time, freelance cartoonist.